Tokyo, February 9, 2012 — Ricoh Company, Ltd. (President and CEO: Shiro Kondo, hereinafter Ricoh) announces an organizational change to its imaging system business including security system business and consumer digital camera business. Since October 1, 2011 when PENTAX RICOH IMAGING COMPANY (President：Zenji Miura, hereinafter PRI) was established, Ricoh managed its global imaging system business under two brands, RICOH and PENTAX. Specifically RICOH brand digital cameras were designed, developed and sold by Personal Multimedia Product Company (hereinafter PMMC), an internal organization of Ricoh, while PENTAX brand digital cameras were designed, developed and sold by PRI. 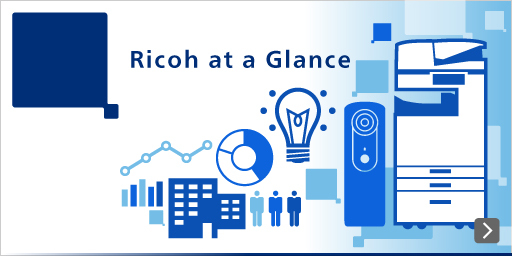 In an effort to strengthen customer relationships and provide innovative products and services, Ricoh will re-organize its structure. PENTAX RICOH IMAGING COMPANY, LTD.